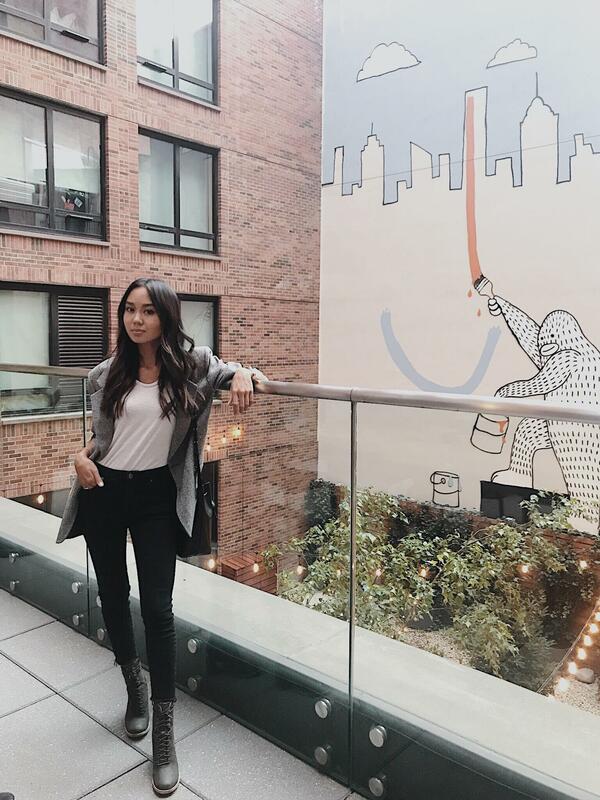 During New York Fashion Week, I visited Timberland’s Style Lounge to check out what they had to offer for the upcoming fall collection. Seeing as the cool weather quickly approached, it was the perfect time to scout some new booties and leather accessories. 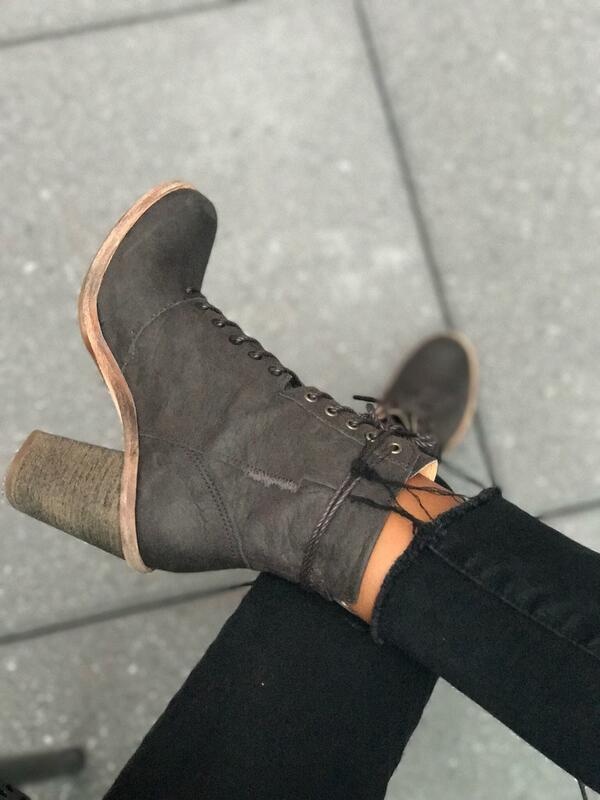 They had a plethora of brown and black leather options to choose from which is perfect for the girl who is in need of a staple fall boot to go with everything in their closet. 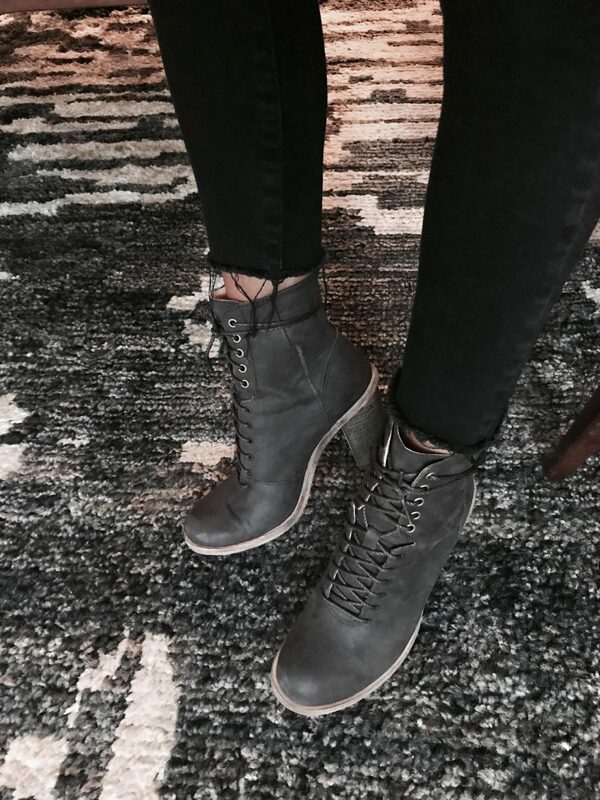 I must admit, as I was walking around in Timberland’s Marge lace up boot, it felt noticeably different from all my other boots. I felt I was able to actually walk in them without feeling like I would slip or misstep and possibly sprain an ankle. I realized this was all thanks to the rubber sole on the bottom of the boot – it truly grips to the ground and helps you to feel the most stable a woman could feel in high heeled boots. Perfect for rainy days or even those brisk, cold winters when you want to look cute but also need to wear something warm and practical. It was amazing to see the collection together in one place at the same time. What was even more cool was the ability to go online and customize your own pair of Timberlands right on the spot! I love anything that can be exclusively mine and I know you do, too. It’s definitely worth a peek!